We’re a little over halfway through the 2014-15 football season, and there have been lots of surprises so far this season. Contenders are pretenders and vice versa. There are a few players that stand out above the rest however. In this week’s edition of State of the Conference, I give you my midseason award winners. 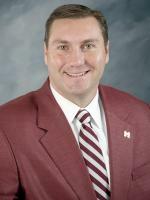 Both Mississippi schools have been a major surprise this year, but I have to give Coach of the Year to Dan Mullen. Yes Hugh Freeze has been impressive. His Rebel Black Bear Landsharks may be the best team in the country. But, Ole Miss didn’t come out of nowhere like the StarkVegas Bulldogs. The Rebels have had top ranked recruiting classes since Hugh Freeze has taken over. Dan Mullen and the Bulldogs have not. Mississippi State beat three top 10 teams in a row starting with LSU in Baton Rouge (top 10 at the time), Texas A&M (again top 10 at the time), and Auburn. 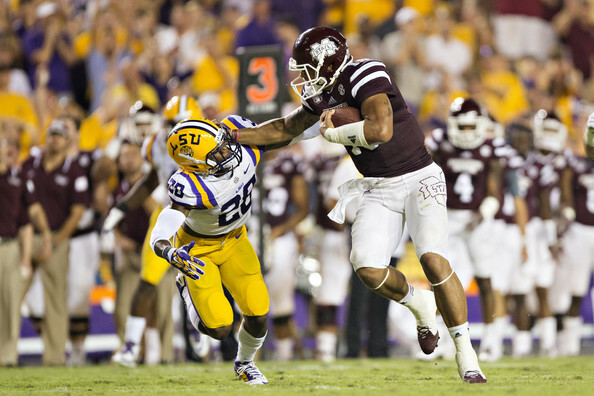 Dak Prescott is a Heisman frontrunner and the front 7 on defense is as good as any in the country. With trips to Tuscaloosa and Oxford still on the slate, it will be no small task to keep up the type of play they have all year. But at midseason, Dan Mullen is the man. If you just read Coach of the Year, it should come as no surprise who is the Offensive MVP. That would be Dak Prescott. I’ve already talked about all of the wins he has led the Raging Cowbells to, but let’s look at the numbers. Through 6 games, Prescott has 1478 yards passing with a 61.5% completion percentage, 14 TDs as opposed to only 4 picks. Not only are his passing numbers outstanding but his rushing is impressive too. 106 carries for 576 yards and 8 touchdowns is nothing to take lightly. The last QB to put up these type of numbers in a Dan Mullen offense was Chris Relf…..you thought I would say Tim Tebow didn’t you? Well you’re right because Relf was terrible. PPA (Professional Party Animal) Tim Tebow put up these kinds of numbers in Mullen’s offense at Florida (and boy do the Gators wish they still had him) and we know what he did. Only won a Heisman and 2 National Championships. Ladies and Gentlemen you’re Offensive MVP, Dak Prescott. Enough of the Starkville love feast. For Defensive MVP, I picked someone who is probably at the top of everyone’s “Really good player that I’ve never heard of” list. 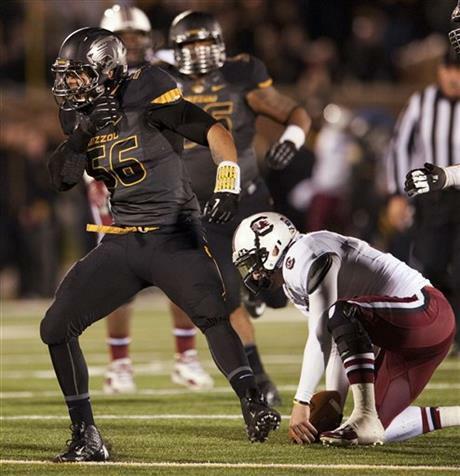 Defensive MVP goes to Shane Ray, DE from Missouri. Ray has put together an extremely impressive first half of the season while still being relatively unknown to anyone outside of the Show Me State. On the season, Ray has 42 tackles, 14 tackles for loss, 8.5 sacks, 2 forced fumbles and 1 blocked kick. If Ray played at a traditional SEC power such as Auburn, Alabama, Georgia, etc., he would be the talk of the country and rising up Mel Kiper’s Big Board. Shane Ray has been sneaky good this year and if he keeps it up may just sneak his way into more than just conference player of the year at season’s end. There have been many impact players this year in the SEC from the JUCO and high school ranks. But, in my opinion, there aren’t many that have had a bigger impact than D’haquille “Duke” Williams. Duke has helped diversify an Auburn attack that was insanely one dimensional last season. Many times lining up in the slot, Williams is a nightmare to defend, especially in the middle of the field against linebackers and safeties. On the season, Duke has 31 catches for 493 yards and 5 touchdowns. 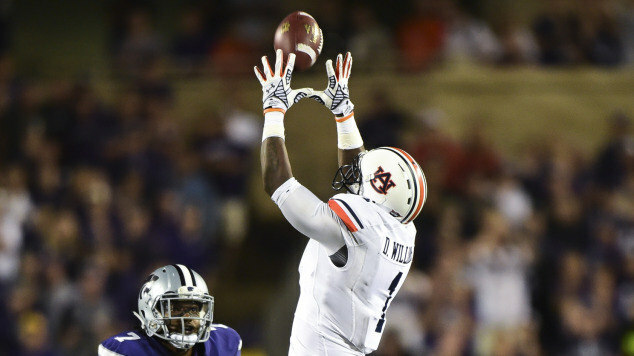 With Sammie Coates slowed by nagging leg injuries so far this season, Williams has picked up the slack and then some. If Coates can get healthy and return to his 2013-14 form, this will be an almost unstoppable duo on the outside. Nevertheless, Williams has been a major part of the Auburn offense this season and is the first half Newcomer of the Year. And now it’s time for the most coveted award handed out by 4 Down Territory…the TTPPA. This is a very prestigious award that dates as far back as 48 hours ago when Sam and I first discussed early candidates. This award goes to the person who best exemplifies the rock star qualities that Tebow displayed every Saturday night. Many people were considered for this coveted award. People such as Kenny “Nill” Hill for nicknaming himself then being a bust and Todd Gurley for getting his and signing who knows how much to make some cash were considered. But, in the end, there was one that stood out above the crowd. 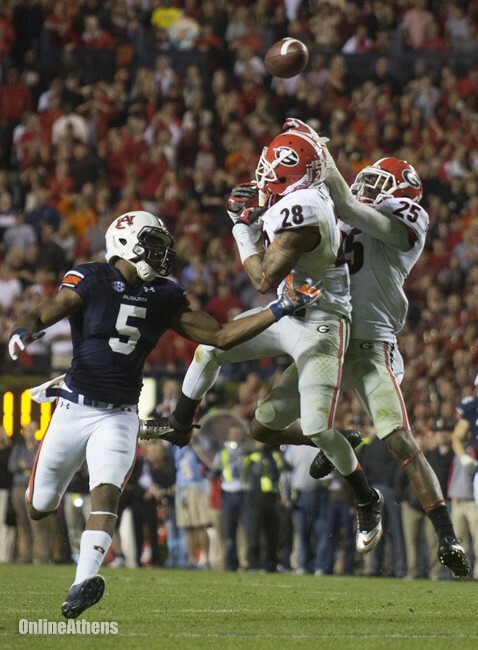 And that is the secondary formerly known as the Georgia Bulldogs. This group includes Josh Harvey-Clemons, Tray Matthews, Shaq Wiggins, Sheldon Dawson and Shaq Jones. That’s four people from last year’s secondary that have been kicked off for violating team rules ranging from drugs to shop lifting (and Shaq Wiggins who just said I don’t wanna do this anymore and transferred). Now if that doesn’t embody the TTPPA Award, then I don’t know what does. Tune in tomorrow as Sam and I try to improve our abysmal records this season with another addition of the weekend preview and predictions.